Folder Printing | Smart Inc. Partner your killer presentation with a printed document folder that exudes confidence and quality. 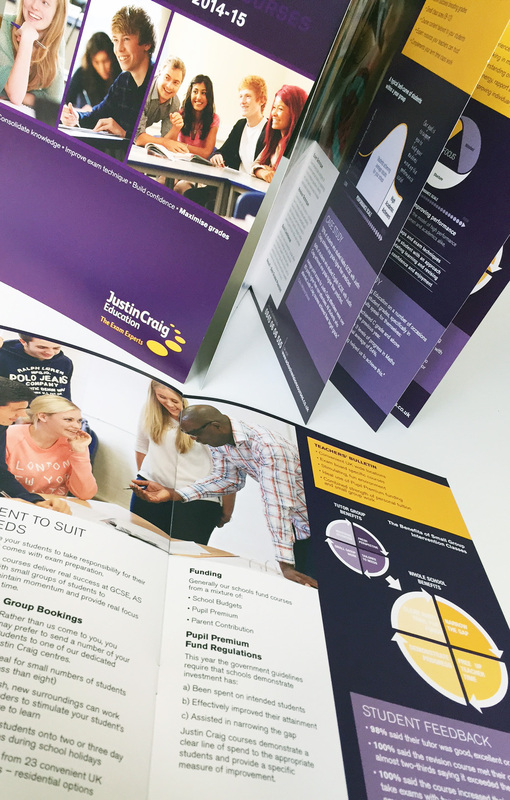 Presentation folder printing for your business or organisation doesn’t need to be stressful. Presentation Folders are a smart and flexible way to showcase your documents. You can tailor the contents of your folders to their individual purpose. 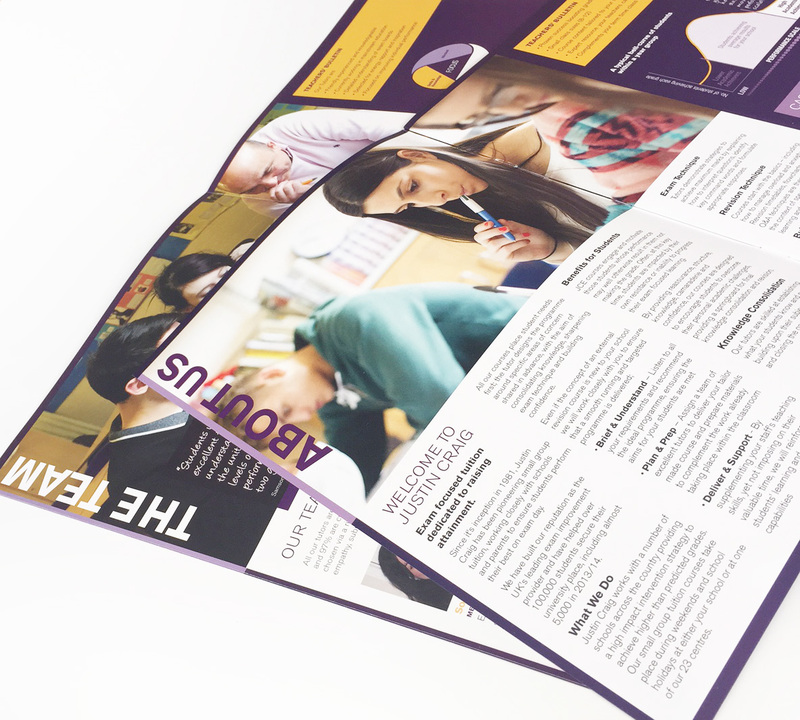 Product information sheets, pricing and any other information can be combined within to create a professional looking and focused piece of sales literature. Smart Inc. provide high quality printed presentation folders. Whether you are looking for 50 or 50,000 copies we can provide the same amazing quality. Since 2006 our business has been focused primarily on presentation folder printing, and our workflow is optimised for maximum efficiency to ensure quality is high while maintaining an affordable price. This means that your business can benefit by receiving premium products without a large investment in both money and storage space. Our printed presentation folders can be ordered in a wide variety of configurations. 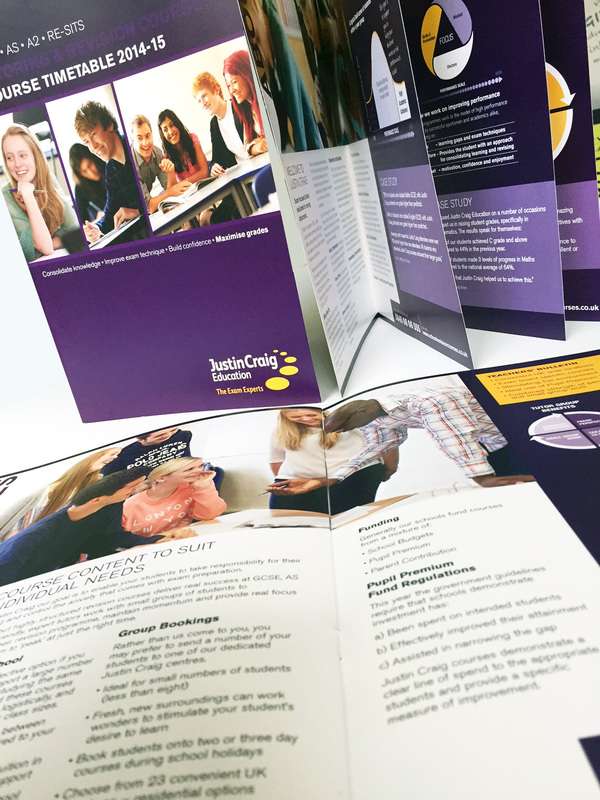 So if you are looking for high quality printed presentation folders start by contacting our lovely, knowledgeable team to discuss your requirements. We can help to find a solution to suit any application or budget! If you are looking for presentation folder printers in London, Essex, or Hertfordshire, who are bursting with creative ideas and who want to work with you, not for you, then you’ve found the right place. Our team of graphic designers can’t wait to get their teeth into your catalogue brief.